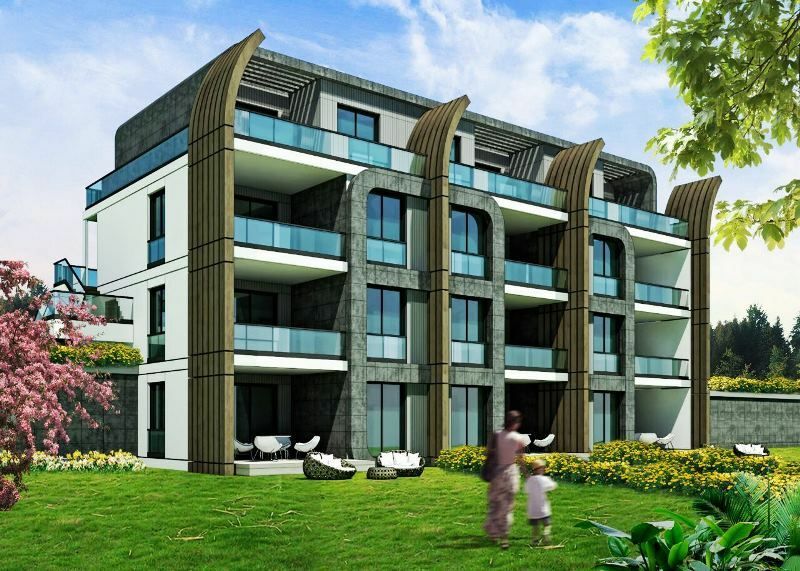 New Yalova investment apartments secure residence close to the Sea . 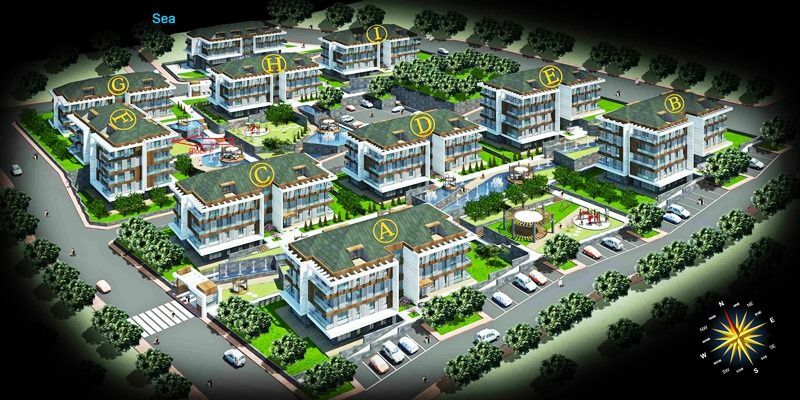 Turkey property for sale Yalova . 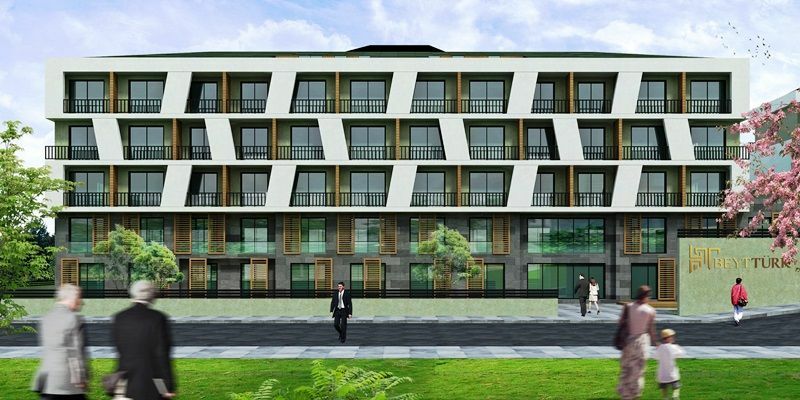 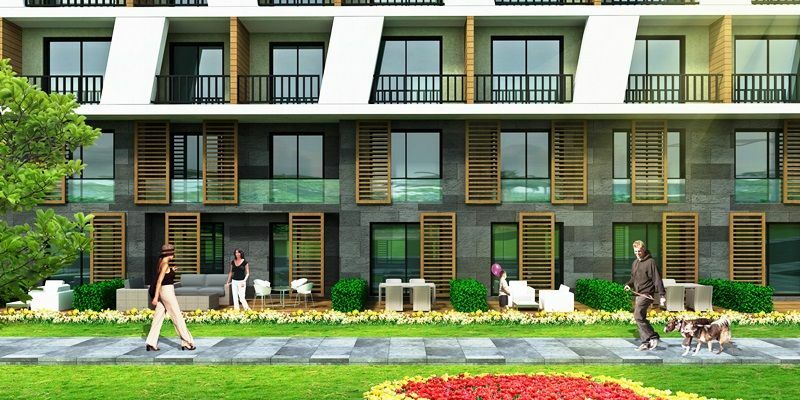 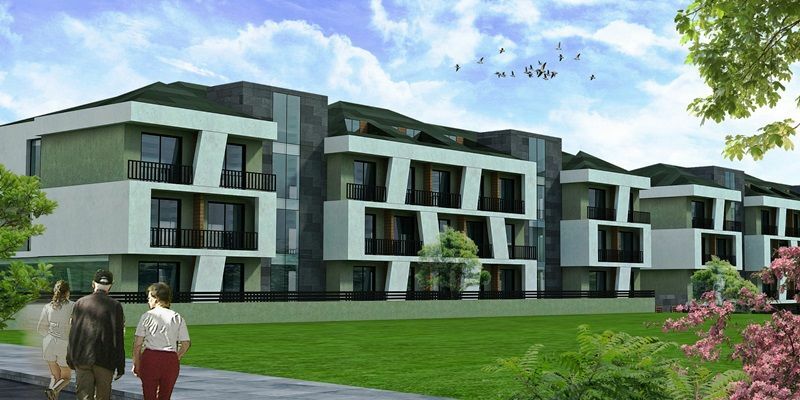 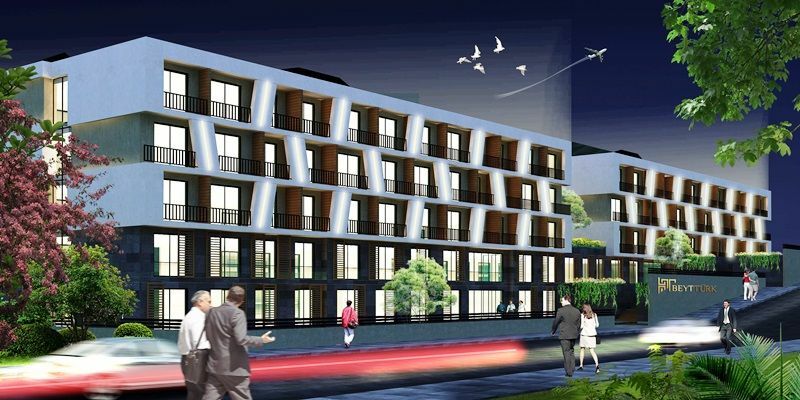 This new project is located in Çınarcık Yalova is only 50 metres to the beach with fresh air and nature . 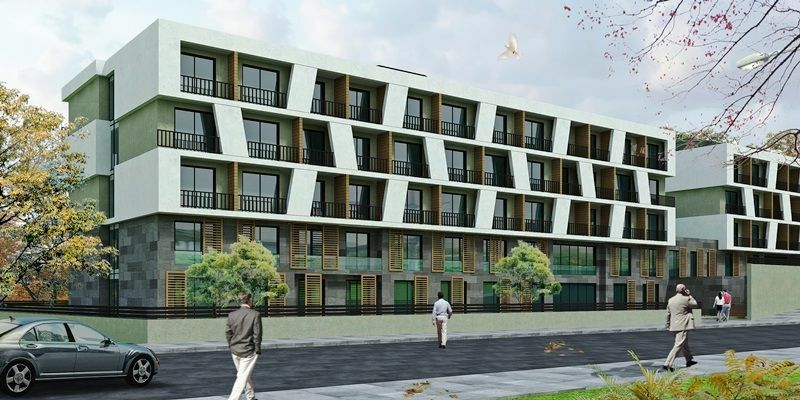 The fine development will comprise of stylish apartments ranging from studio to 4 bedroom duplex properties . 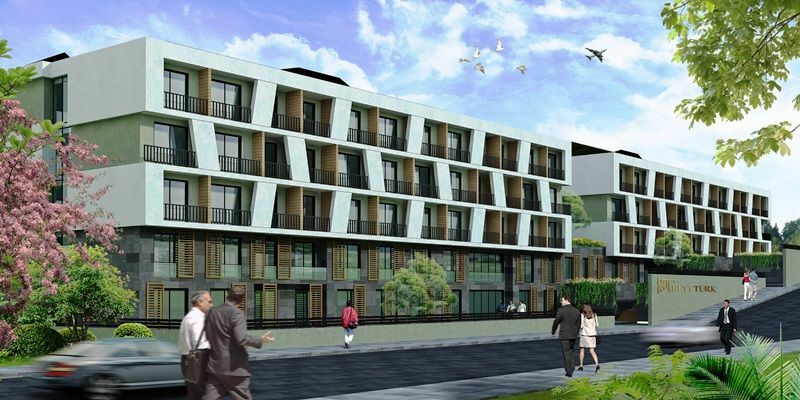 5 Blocks with 209 apartments completion end of December 2017.